Learn the art of drawing pastel portraits with Derwents new assortment of 12 Pastel Pencil Skintones. 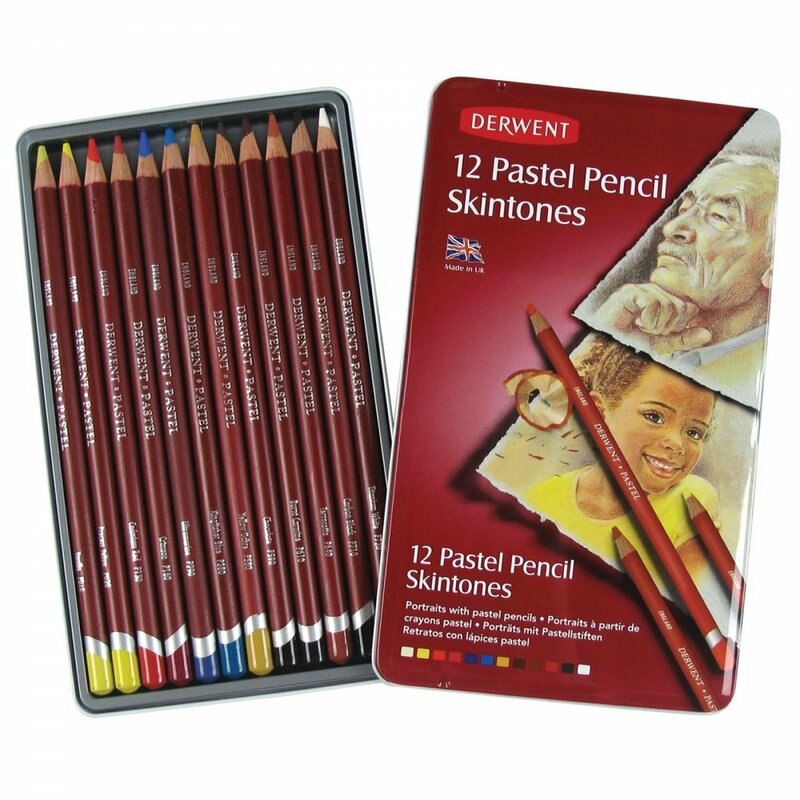 The new Derwent Pastel Pencil Skintones is available in an assortment of 12 presented in a sturdy storage tin featuring the 3 new pastel portraits created exclusively for Derwent by Carole Massey. Easy to use - lovely colours. Looking forward to some great portraits!